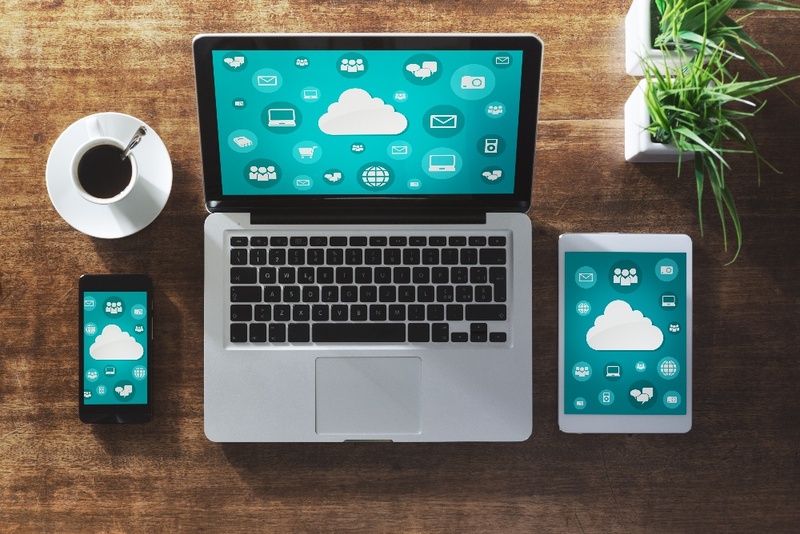 One of the great advantages of using Cloud Desktop TM at your law firm is that you can securely access all of your files, emails and applications from anywhere. You can check email, create and edit documents, navigate through a browser and work with different software, all within one virtual desktop. In order to stay secure and efficient, it's essential that your law firm technology is fully functional and optimized. Take our quiz to find out how your systems measure up. 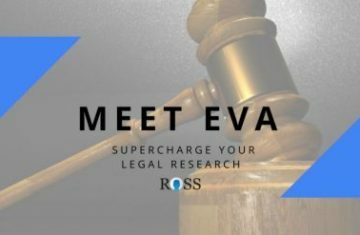 Leading legal AI company ROSS Intelligence has announced the launch of EVA, their second standalone AI release for the legal community. EVA is a free AI tool to analyze briefs, check cites, and find similar cases based on language. The idea is to give practitioners exposure to the benefits of AI without the need to invest in a full commercial system. Have you tried CamScanner yet? Legal work is often still filled with paper and hand-written notes. These can be easily lost, and digitizing and sharing them can be a problem. CamScanner, an app for Android and iOS, is an elegant solution to this problem. CamScanner is a highly regarded mobile app that allows you to scan documents, whiteboards, notes, or anything else you can think of, into a digital file on your phone. Artificial Intelligence (AI) promises to bring big changes to the practice of law as well as improvements to access to justice, and increased affordability of legal services. It seems every month new applications are released that take advantage of ever faster computers and the ability to learn from data without explicit programming (see some of our earlier posts on AI: Ryerson AI Challenge, Blue J Legal releases AI software, AI outperforms lawyers). Queen’s Law recently convened a panel of distinguished alumnae to provide insights on the impact of AI for the legal profession in the next decade.